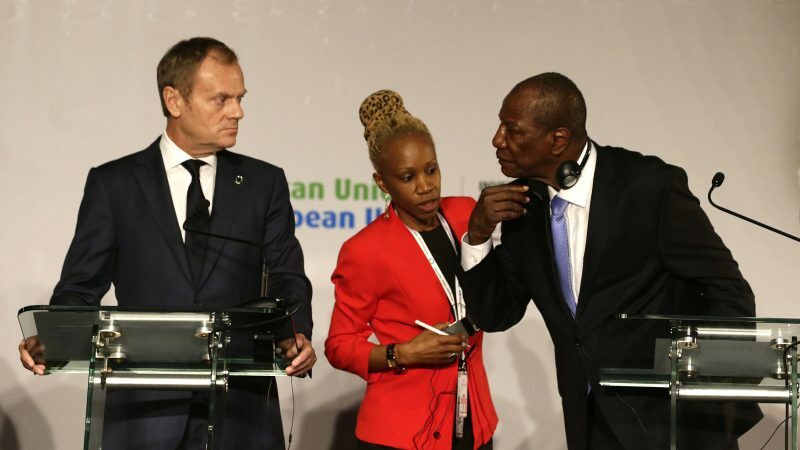 The European Commission’s proposal to bolster Europe's borders would mean that for the first time the EU will spend more on migration control than on developing Africa, as the determination to ‘fortify’ the Continent prevails among national governments and institutions. 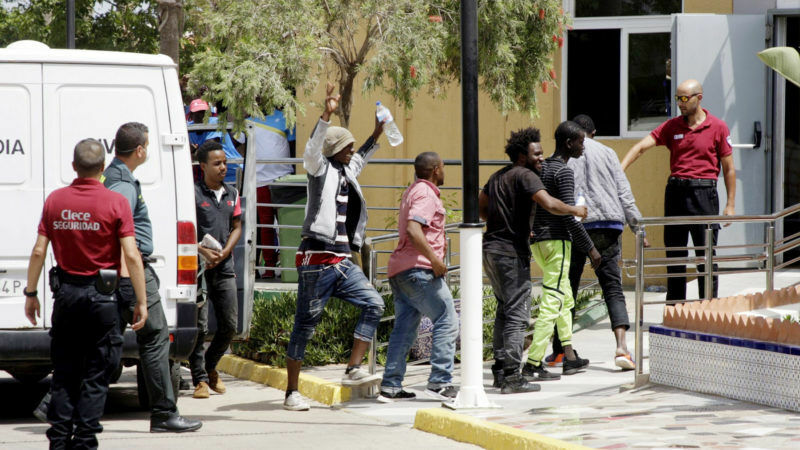 Recent uprisings in the Moroccan region of Rif have transformed the city of Melilla, a Spanish enclave in Morocco, into an exit route for persecuted people seeking refugee status in the EU. EURACTIV Spain reports. The Greek government disagrees with two crucial “points” of the European Commission’s plan for a new border force to be discussed at the two day summit starting on Thursday (17 December), but opposing a veto has been ruled out. EURACTIV Greece reports. 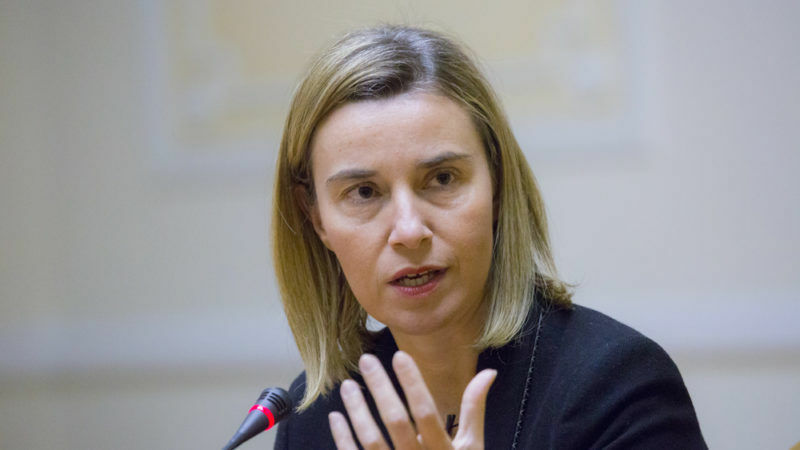 The European Commission unveiled plans Tuesday (15 December) for a new border and coastguard force that can intervene even without the host country's consent, saying it had to restore security threatened by the migration crisis. The EU's border management agency, Frontex, will open its first Operational Office in Piraeus, Greece on 1 August 2010. 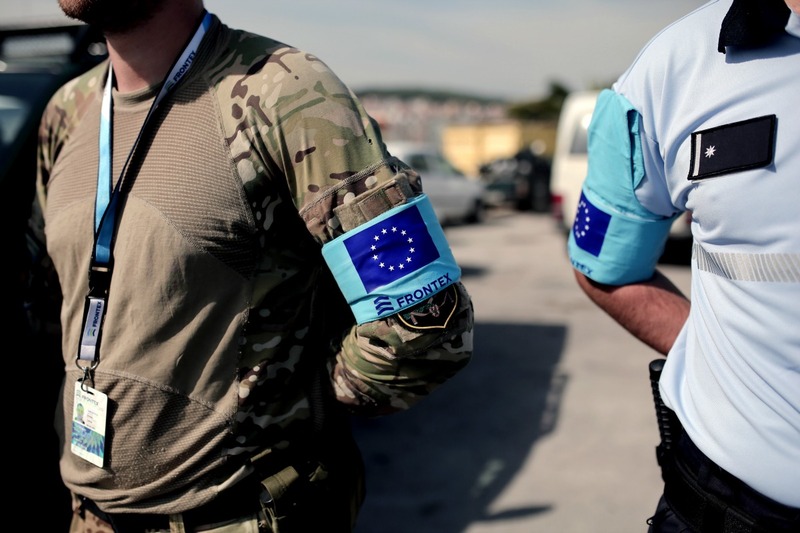 Although political and administrative gaps remain, the new office should enhance Frontex's role in South-Eastern Europe and help combat illegal migration in the Mediterranean, write Stavros Kourtalis and Gerasimos Tsourapas, researchers at the Hellenic Centre for European Studies (EKEM), in an exclusive commentary for EURACTIV. The technological problems associated with introducing biometric chips into visas have proved insurmountable, forcing the Commission to drop the proposal altogether. In line with the new EU code on border checks on people, Portugal has reimposed border controls with other 'Schengen countries' to tighten up security in time for the Euro 2004 football championships. EU citizens need identity cards, but no longer passports, to travel between the ten new Member States and the EU-15. 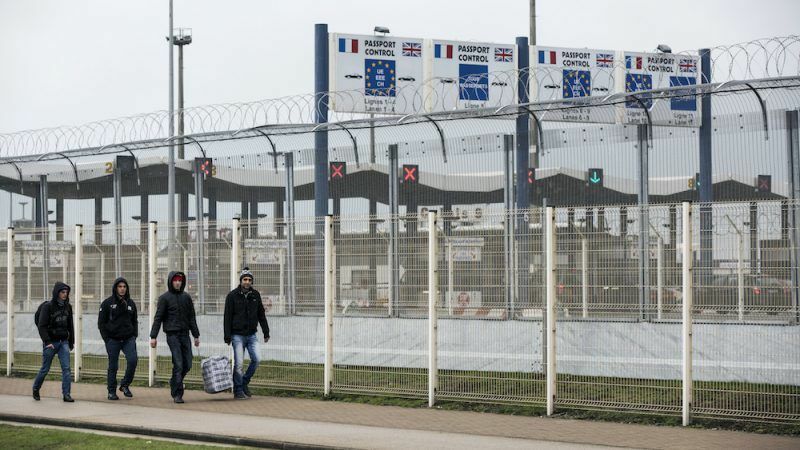 Abolition of border controls will however not take place before end 2006. From 2006 onwards EU citizens will no longer have to apply for a residence permit to live and work in another EU country thanks to a new EU directive. 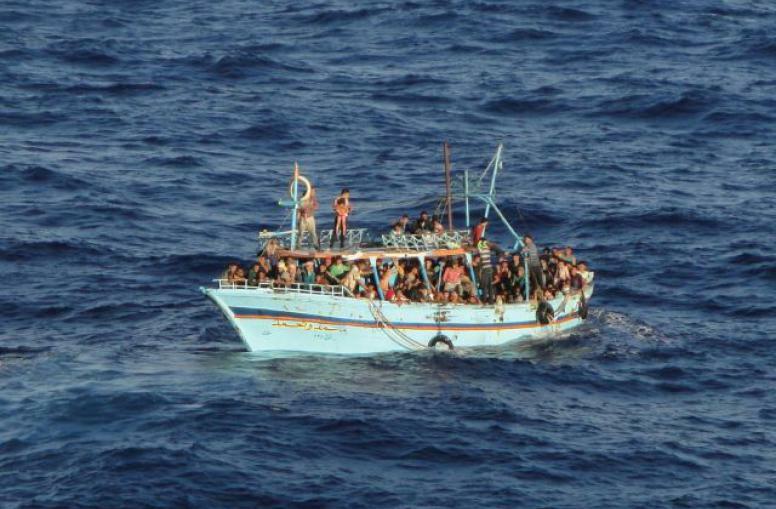 On 27 November, EU Justice and Home Affairs ministers welcomed the proposal on the setting up of a Border Management Agency and adopted a programme on the control of the EU's maritime borders. Will the EU Border Management Agency lead to a European Border Police? During a conference held on 18 November, policy-makers discussed options for a more efficient border management. On 11 November, the Commission put forward a proposal on the establishment of a Border Management Agency which should be operational in 2005. On 11 November, the Commission will present a proposal on the a Border Management Agency with a view to getting the agency up and running as quickly as possible.